Miami Stainless 3.2mm Q Type Wire Rope Grips are made from high quality AISI 316 marine grade stainless steel. 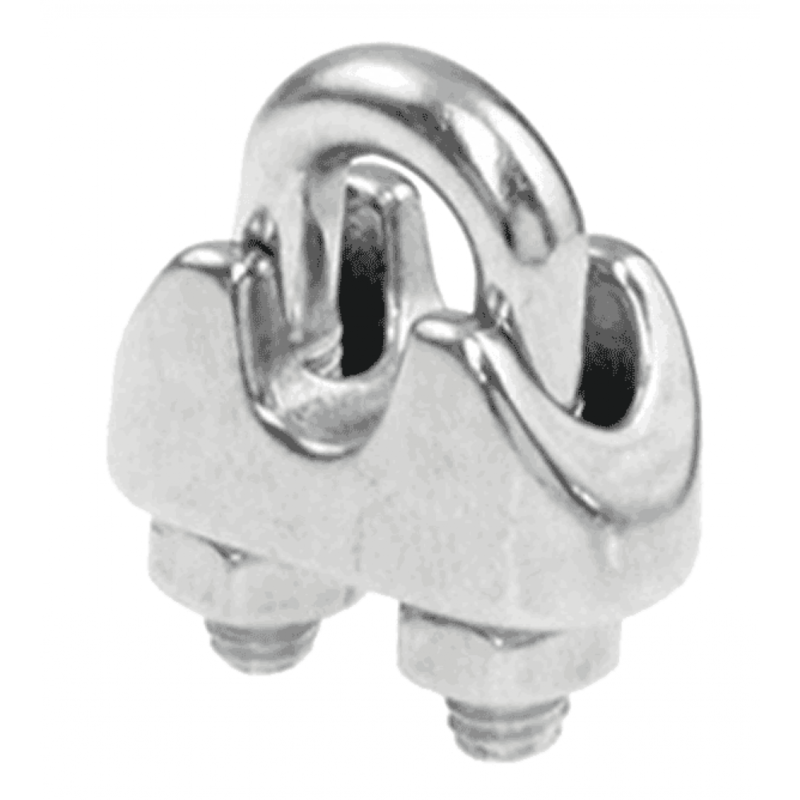 Miami Stainless stainless steel wire rope grips are specifically designed for general purpose and shade sail applications. Wire Rope Grips are also used to secure stainless steel wire rope when the length of the wire rope may need to be shortened or adjusted.